Want a chance to be released on a Trance label? Have you got the production skills to take on the big guys? Then this is for you. We are giving you chance to join our ever growing family at Trance Terminal Recordings, and have your productions released to the world. 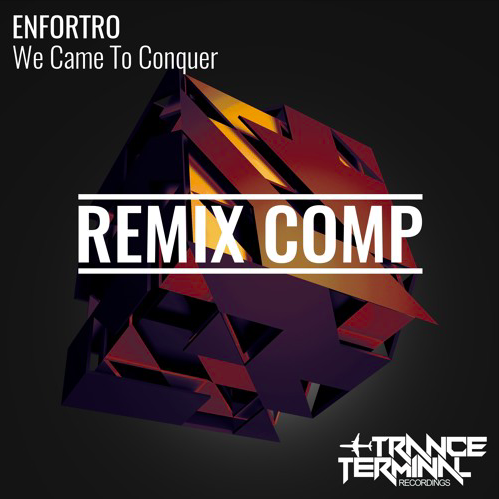 We will select 1-2 successful remixes of Enfortro’s next single “We Came To Conquer” to be signed and released on our label, with a remix royalty of 25%. Please read the rules below. By downloading and/or entering you agree to all terms. 1. Remix the track in an Uplifting Trance style. Crossovers such as Psy, Tech, or Hard with uplifting elements or vibe will be accepted for submission. 2. Stems, samples and midi remain the copyright of Trance Terminal Recordings and must not be used in any other production without expressed permission from Enfortro and/or the label. By downloading and/or entering you agree to these terms. 3. The entrant must submit via private Soundcloud link to enfortro@hotmail.com with “We Came To Conquer Remix Comp” as the subject title. Failure to provide a private link or title the email with the above mentioned title will result in disqualification. 4. Sharing your remix publicly online or offline is prohibited and will result in disqualification. Unsuccessful entries can be shared on Soundcloud after June 30th 2017 using the Remix Comp artwork provided. 5. Entries must be submitted by April 30th 2017. 6. Winners will be notified via facebook or email by 8th May 2017. 7. The judge of all submissions will be Enfortro, and the decision is final. No correspondence will be entered into to enhance the final decision. We will select between 1 – 2 remixes, as the winners. Supplementary winners may be announced also. Winners who’s remixes are signed will receive a royalty of 25% of the label’s income for their remix. Accounts to be handled by our parent label DMN Records. 8. No third party material or samples belonging to another artist, label or publisher will be accepted. It must be your own remix production. 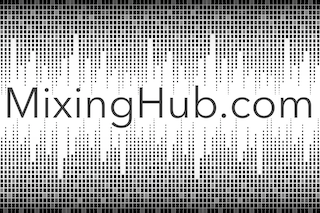 Royalty free sample packs can be used, but may be queried upon by the label. Any material within the remix in question may require 1) a reasonable explanation (eg: sample pack) and/or 2) written permission by the original copyright owner for use of their copyrighted material. Remix Pack: via the Original Remix Contest Page!